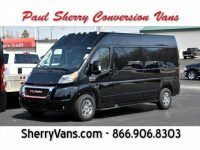 Here at Paul Sherry, we understand the importance of choosing the conversion van that fits your lifestyle and budget. For this reason, we make every effort to have a quality selection of Majestic conversion vans to choose from. 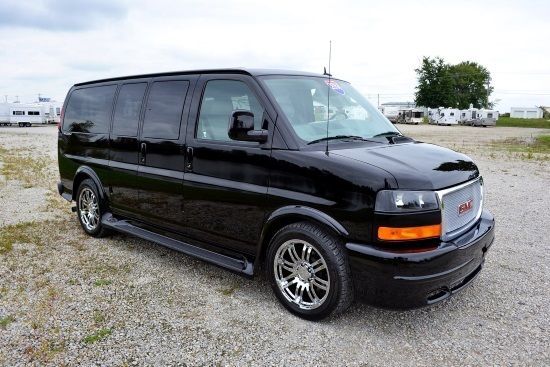 Our staff is familiar with features, specs and performance of all chassis and conversions of the Majestic Van Company. 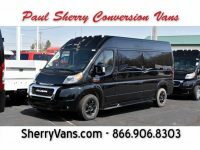 To find Majestic Conversion Vans for sale, browse our inventory. If you want to know more specific details than what our website has to offer, give us a call at (866)906-8303 and we’ll answer all your Majestic Van questions.